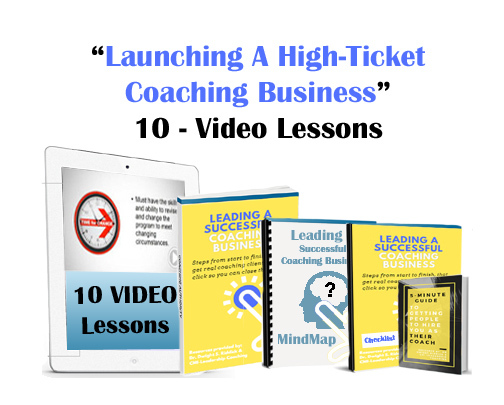 Do you have a coaching business, but haven't been busy? 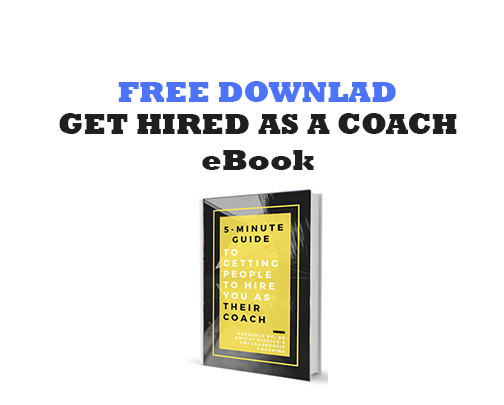 Let me share in a 5 minute reading my keys to getting hired as a coach. You have a passion to help others and your hard work deserves paid clients. Get busy today. How can we help Maximize Your Potential? 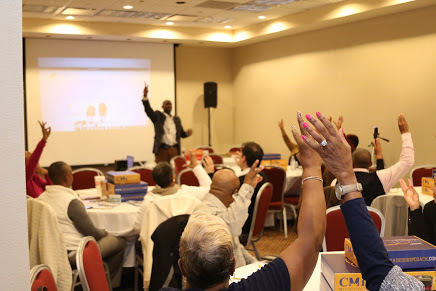 CMI – Leadership Coaching provides the best leadership, business, and vocation specific coaches trained by John Maxwell Certified Coaches and industry leading professionals. FIND A COACH NOW! There is an author in you and we want to reveal it to the world. Let us turn, Your Idea, Your Story, Your Sermon, Your Thesis, Your Message, Your Creativity, Your Poems, Your Words, Into YOUR BOOK! If You have the inspiration and dream of writing A book and becoming an author welcome to the FINAL STEP. The world needs your story! We believe in giving back to help others succeed. A portion of all of our proceeds goes into scholarships. Our CMI-LC Emerge FOUNDATION provides scholarships to high school seniors and grants to non-profit organizations annually, while equipping and creating emerging philanthropist. Join and help us max the potential of others. CMI has provided with me the opportunity to motivate, inspire and change the lives of others while maximizing my potential at the same time . CMI has help me realize if I start doing what I love, pursuing my passion should be at the heart of that decision. “Inspiration from afar.” Many of the moves that’s being made I am admiring and it’s motivating me to do better. Even if I am not directly connected with it, it still moves me. CMI-LC and DS Riddick have been the difference maker in my pursuit of higher understanding and knowledge. His approach to coaching and teaching are second to none. Dr Riddick exposed me to CMI at a point in life where I thought this “thing” that I had a passion for wasn’t really a valid “thing”. CMI not only validated my passion but equipped me to walk it out! It has taught me to be confident in ways that I lacked before along with exposing me to a network of other amazing entrepreneurs! Thank you CMI! Under the tutelage of Dr. Dwight Shawrod Riddick II, has been outstanding. It has help me improve my studying and the teaching I have received from Dr. Riddick. This group allows us to be ourselves and to respect one another's opinions. This group has motivated me to continue to study and work hard to help others see Christ. I have been with CMI for over 10 years and have found it to be consistently relevant, cutting edge, and transformative for my business and personal development. 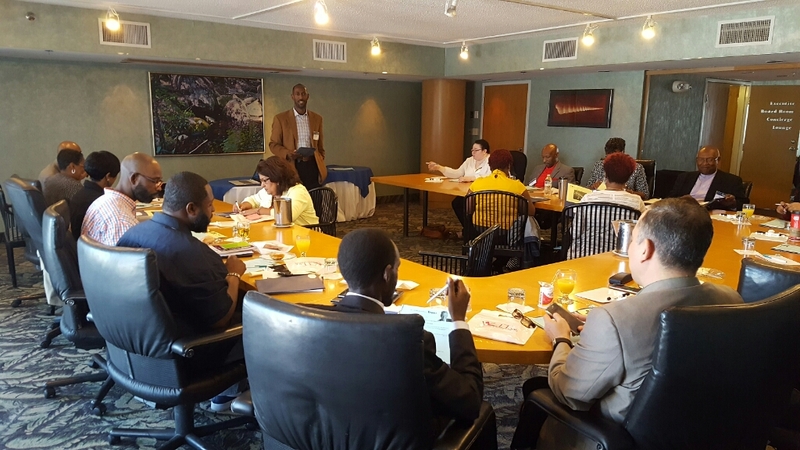 Each session lead by Dr. Riddick has been both inspirational and challenging. As a result, my approach, outlook and overall view of homiletics has been modified and transformed. I believe I have been improved based on the tools learned from this group. I also feel that my preparation has been revitalized and has become more consistent due in large part to the comprehensive and consummate lessons from this course. The training and coaching that I receive from the CMI-LC program and DS Riddick is a major contributor to my transformation into a quality coach. It not only helps me build and expand my coaching business, but it has also positioned me to take advantage of leadership opportunities in my professional career. By far, joining CMI-LC was one of the best decisions that I have made in pursuing my passion and maturing the gifts and talents I have been entrusted with to be a greater influencer and change agent in the world. CMI-LC has provided me with tools to help me think more critically about my coaching business and how to best serve my clients. This has helped me re-shape and define my coaching services and how I market them to potential customers. Dwight Shawrod Riddick II has not only been an awesome coach in this process but he has been a Coach-Mentor. In this way, he not only helps me discover what's already in me but he also shows me through his own experiences, both good and bad.